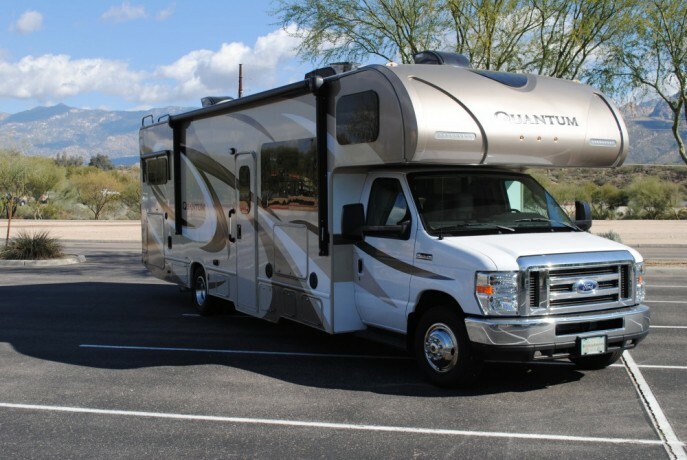 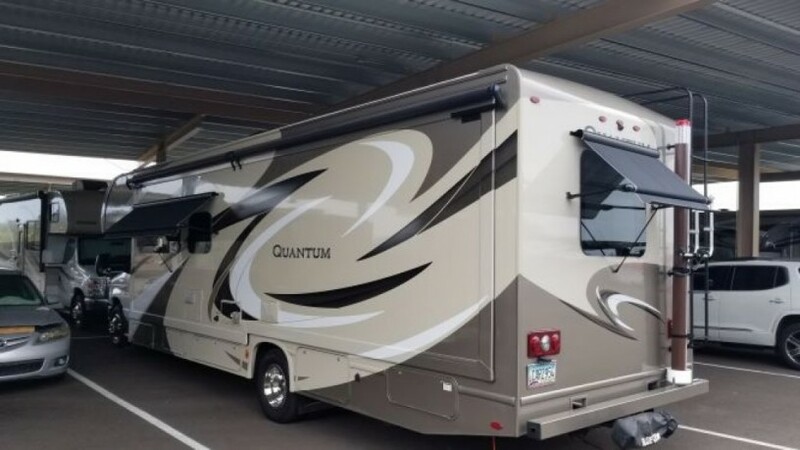 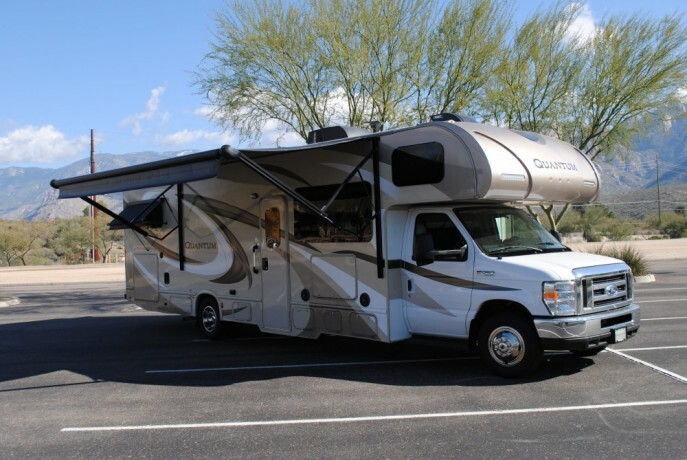 After many years RVing we've decided to change direction, so our 2017 Quantum WS31 is now awaiting it's next owner. 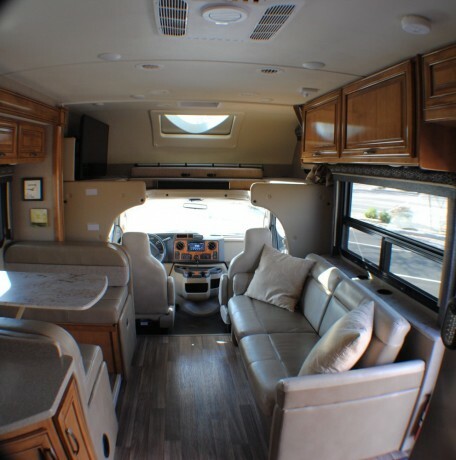 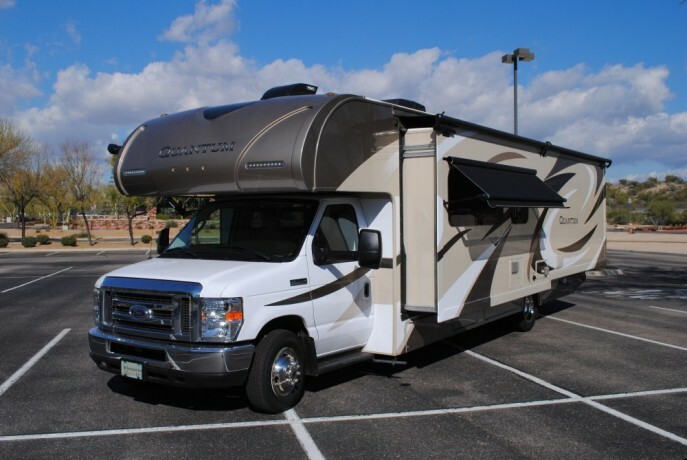 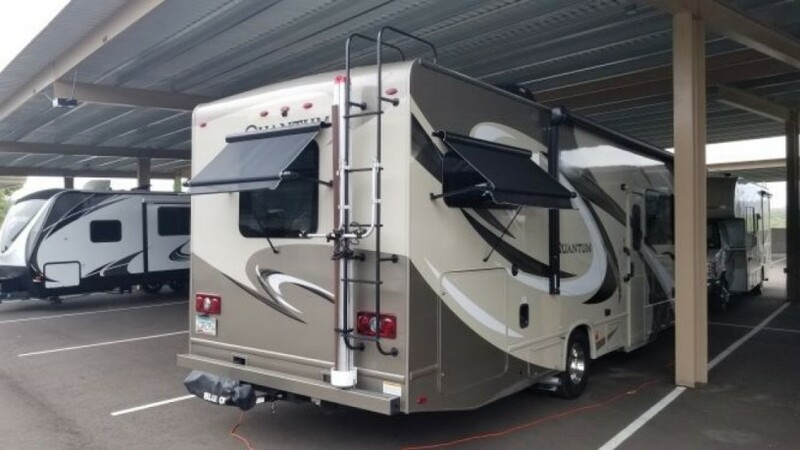 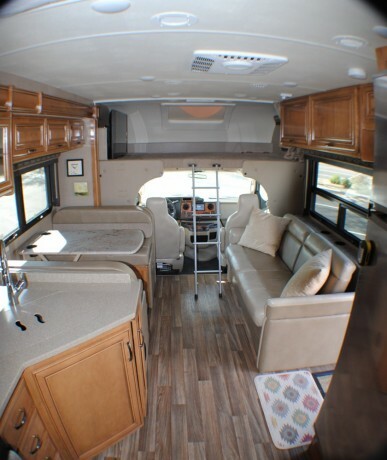 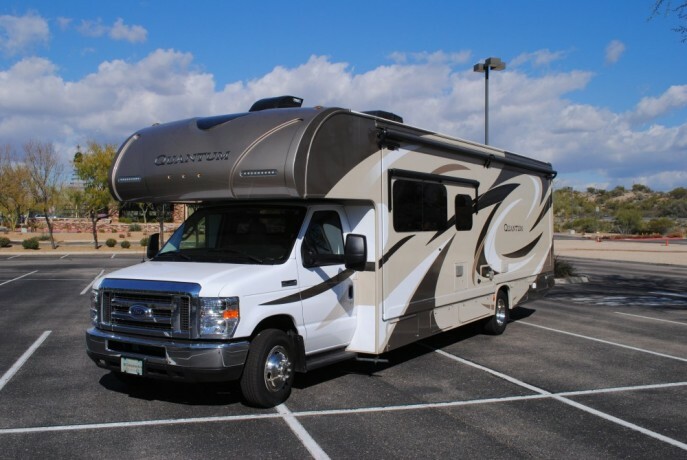 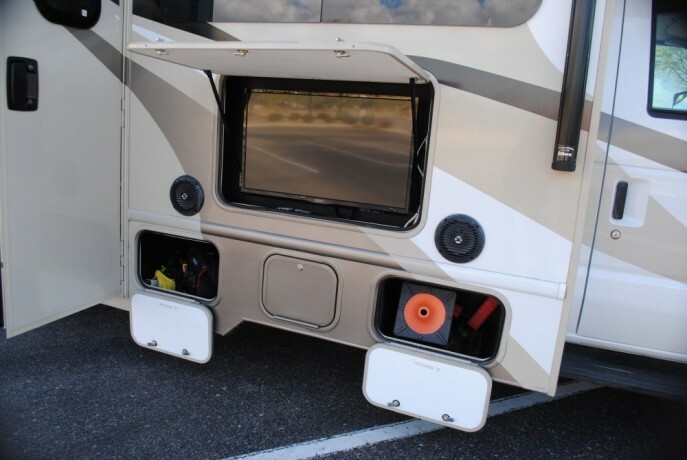 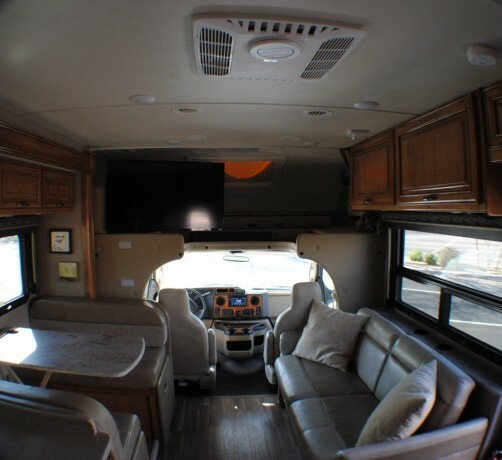 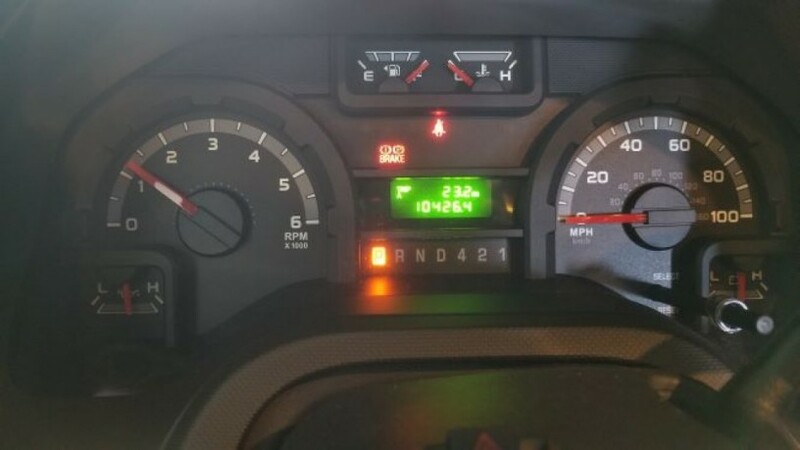 This unit is fully loaded with factory options as well as many other additions such as Satellite Radio, Dish Traveller TV antenna wireless to all TVs, Central Vacuum, Window Awnings, Steering Stabilizer, Blue Ox Tow bar, etc, etc, etc. 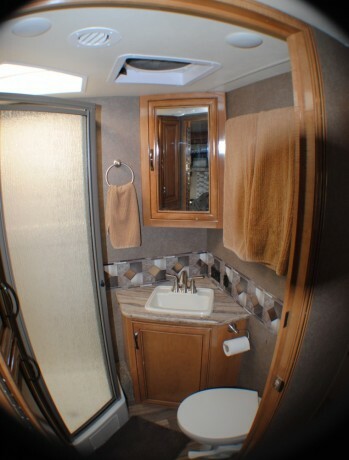 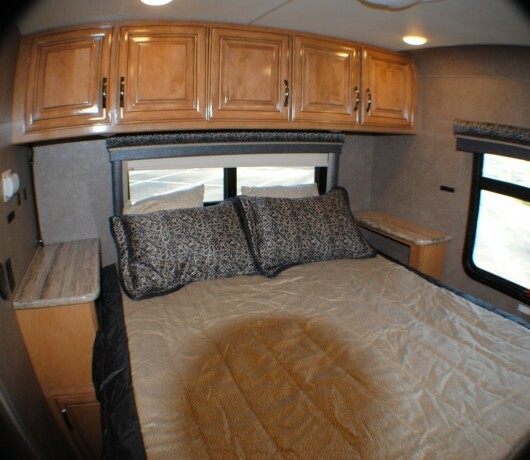 There are also many custom touches to make the RVing a little easier and more fun. 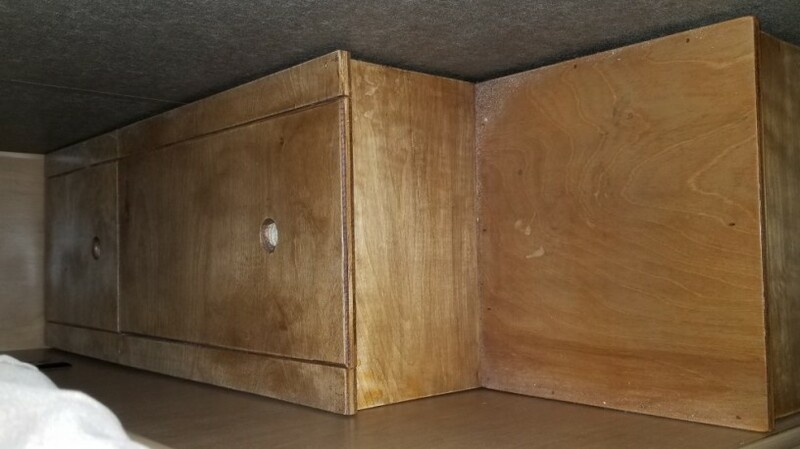 Items such as access panel to water pump and filter located under the bed so one doesn't have to remove the mattress for access. 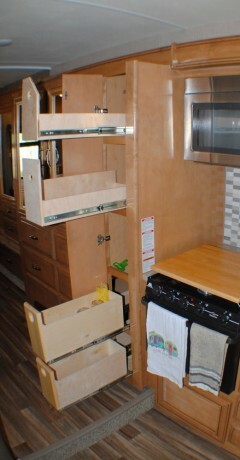 Additional pull out shelves in the pantry. 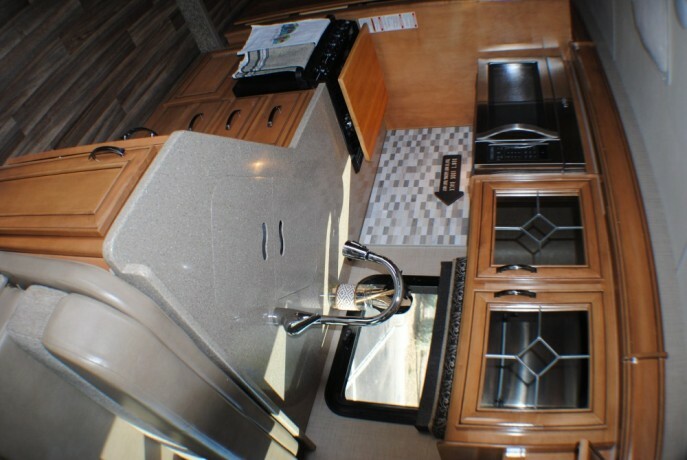 Extra outlets under the dinette, extra insulation in the dog house, window covers, folding ladders, etc, etc, etc. 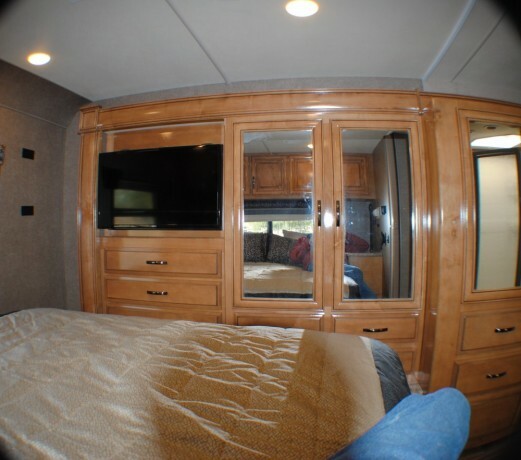 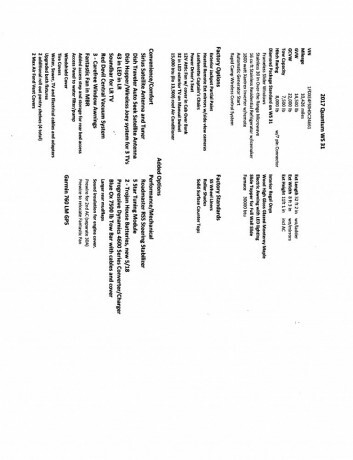 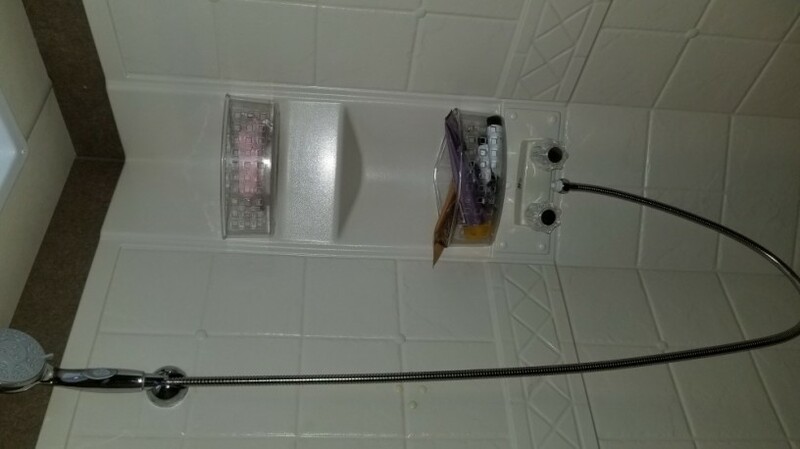 It has been prewired with a seperate 30A service ready for the addition of a 2nd AC unit in the bedroom, and relocation of the fantastic fan t the galley vent location.